There are inherent risks when it comes to taking a beloved franchise and creating a brand new take on its story, especially when the property is as big as Batman. 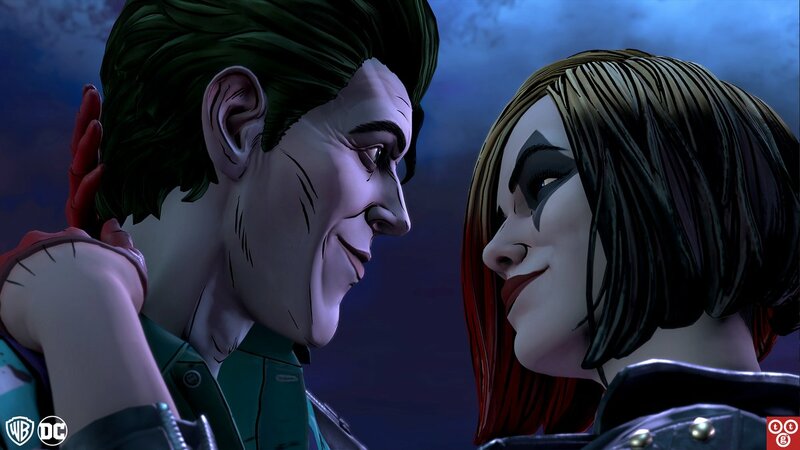 Throughout their time with the series Telltale Games has had fans wondering just how things will play out as numerous twists to the established formula have kept them on their toes. Now as we’ve seen in Batman: The Enemy Within, John Doe is far different from the Joker many see him as, but just how different can he become in this fourth episode? Since this review will cover an ongoing series that has yet to be completed, those who have yet to play previous episodes in the series before Batman: The Enemy Within – What Ails You should do so before continuing to read as various events will be discussed from past episodes. Of course as one would expect, the story does meld back to the same point with a deadly virus falling into the hands of the criminals and Bruce needing to put a stop to their misguided plans. What makes things interesting here is just how he has to track them down as it once again falls to John Doe being the one to lead Bruce/Batman to his quarry. The amount of character development and tense situations that players will experience throughout this episode make it one of the best this season. 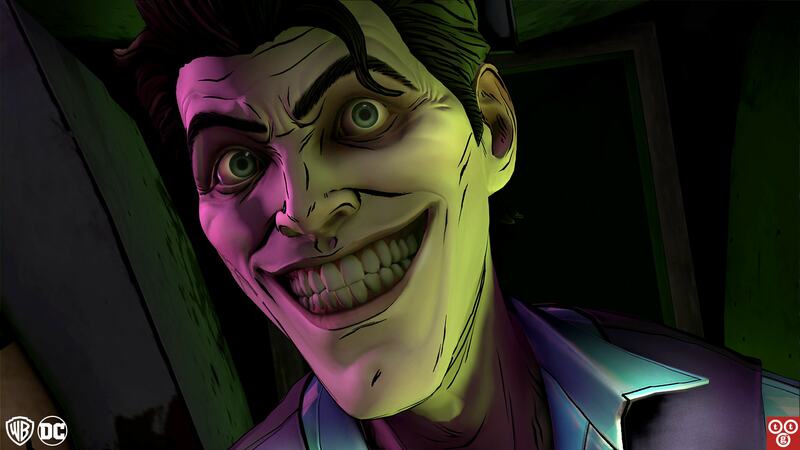 Especially in regards to John Doe, who we all have known is this game’s version of the Joker. What few could have seen coming is just how well-written and integral to the story John would end up being without flat out turning into a villain by this point. 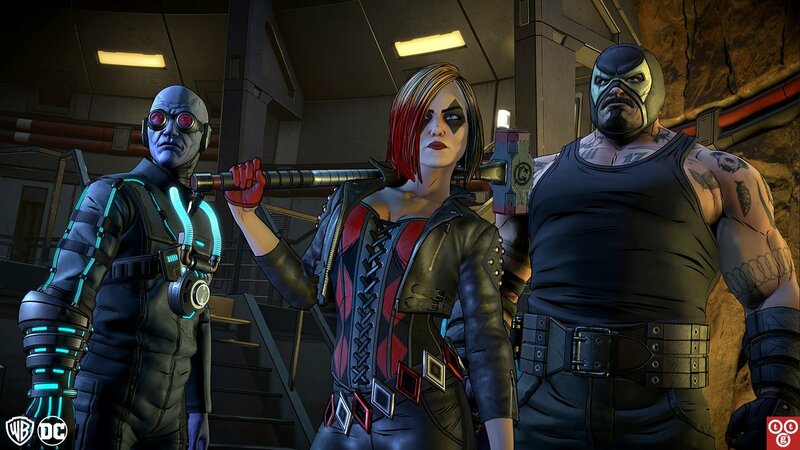 By constantly giving players glimpses at John’s psyche and seeing him as vulnerable and misguided as he was trying to follow Harley Quinn we see a side that has never been shown of the character and with players always needing to either place their trust in this potential powder keg or shunning him, we see just how this character ends up where he does by the time the credits role this time around. Outside of dealing with John players will also learn plenty of new information regarding Waller, the Agency, and the true nature of the Virus and why The Pact formed in the first place. This lays the groundwork for future events that will be interesting to see play out in the final episode which will hopefully be a doozy because with everything that players know now and the way this episode leaves off, Batman will face a dangerous threat no matter how things played out. As with many of the episodes this season, the amount of exploration and puzzle solving players take part is quite small as the focus is instead placed on the action and dialogue scenes. There are also, as mentioned before, quite a few scenes that play out very differently depending on the choices that you have made through previous episodes, including elements that happened in the first episode so players will be pleased to see their choices carrying at least some level of consequence this far into the season. This episode places players in a number of new and interesting looking locations though most of these are shown only through action sequences which remain highly impressive looking. It is worth noting that unlike past episodes, What Ails You managed to play perfectly without any of the usual Telltale graphical glitches appearing. One must give the actor portraying John Doe a lot of credit for his handling of the character this episode. Thanks to the numerous heart-breaking scenes that the character appears in, especially near the end of the episode and in certain branches of the storyline, his performance truly shines. The rest of the characters are also handled quite well with a number of side characters making a return this episode. 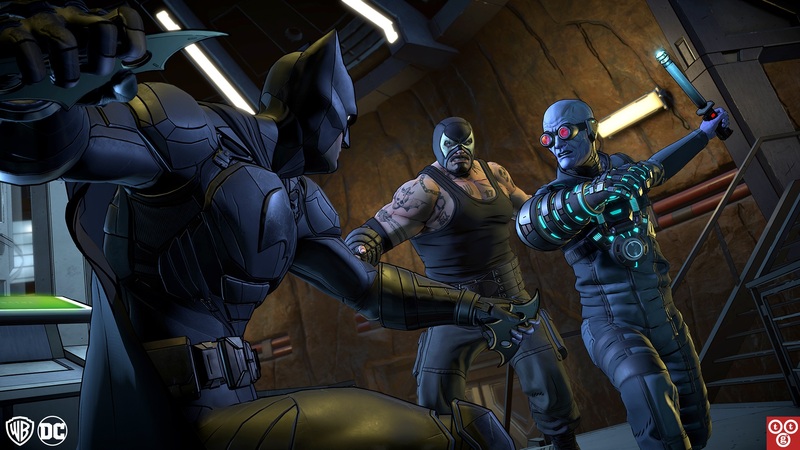 With impressive writing that adds impact and weight to the decisions that players make through the episode, Batman: The Enemy Within – What Ails You leaves us with a shorter runtime than usual but packs in enough story development and pertinent plot information while leaving players with one hell of a cliffhanger that will leave them excited to see just how this story will wrap up next episode. 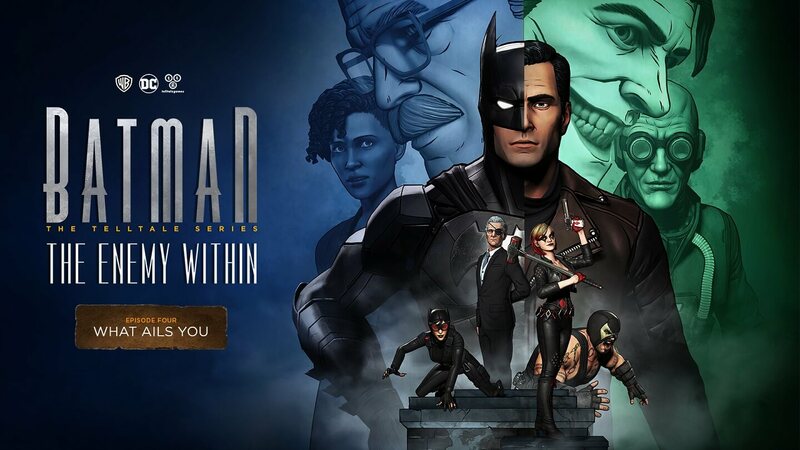 Despite being a shorter episode, Batman: The Enemy Within – What Ails You manages to pack in plenty of character development and plot advancement to leave players with a major ending that will leave them excited to see how things will come to an end.